In this week’s episode, Booker explores two amazing sights; one of them is the Flower Forest. It is a horticultural park in the heart of the island. 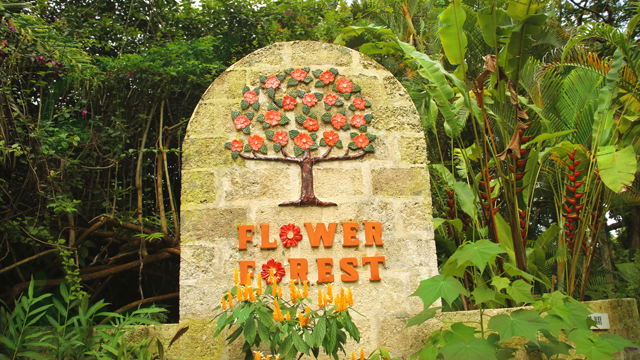 The forest is abundant with flowering plants, towering trees and tropical wildlife. The property used to be a sugar plantation but now it is 50-acres of tropical paradise. 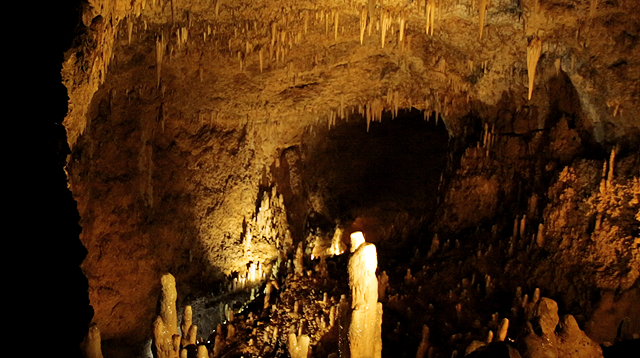 The second stop in this episode is Harrison’s Cave. The cave is located near the Flower Forest, making it perfect to visit both on the same day. Harrison’s Cave is a crystalized limestone cavern with columns of speleothems, flowing streams, and deep pools of clear water. This cave made us feel that we were in the heart of Barbados, check out our episode to see why!